Ajo Portfolio – Tucson, Arizona | Tucson Arizona 85713 520-271-2657 – Ryan McGregor. 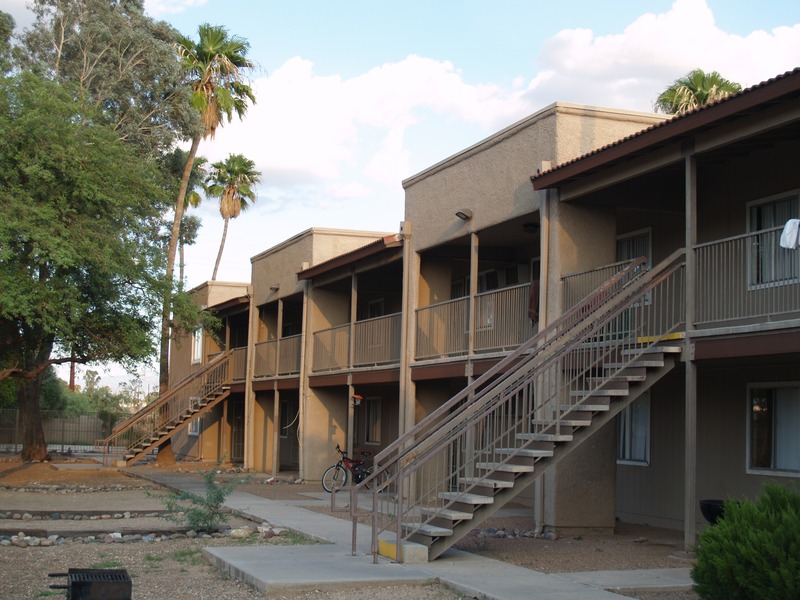 An excellent opportunity to purchase 3 apartment complexes consisting of 234 units in Tucson, AZ. The location is spectacular at the confluence of three major highways in Tucson. 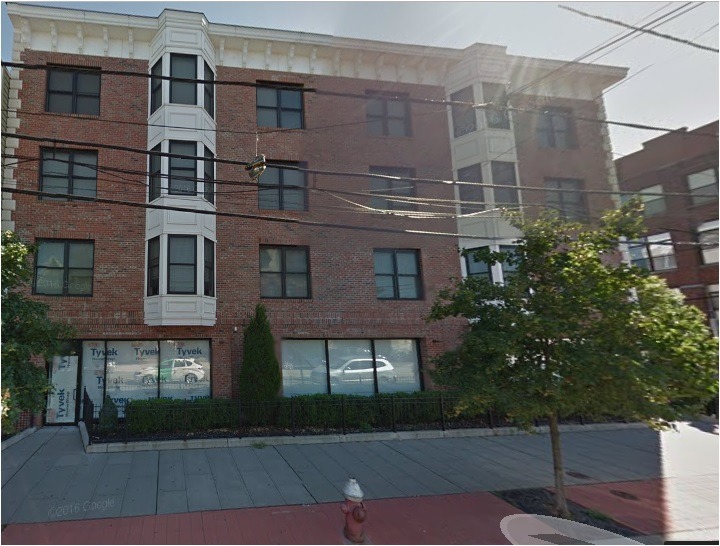 Well maintained with over $1,100,000 in CapEx, under market rents! 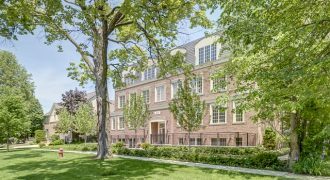 Martin – 14 units in popular Boise-Eliot Area. 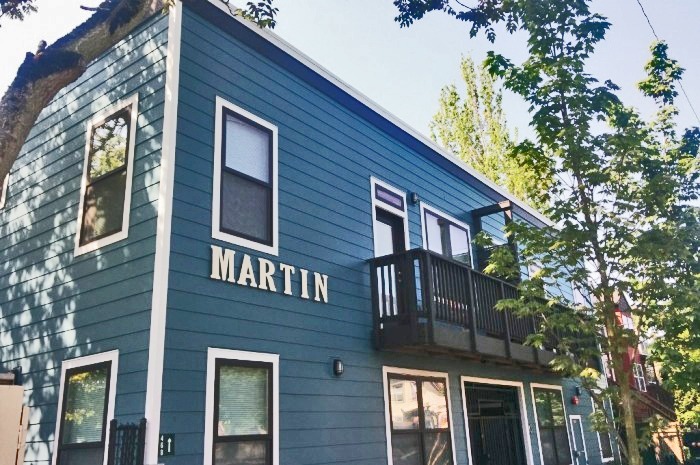 The Martin is a well-established apartment community in the burgeoning Boise-Eliot neighborhood. This Northeast section of Portland has and is currently undergoing a process of rapid development and gentrification and is now home to some of the hottest retail destinations in the metro region. 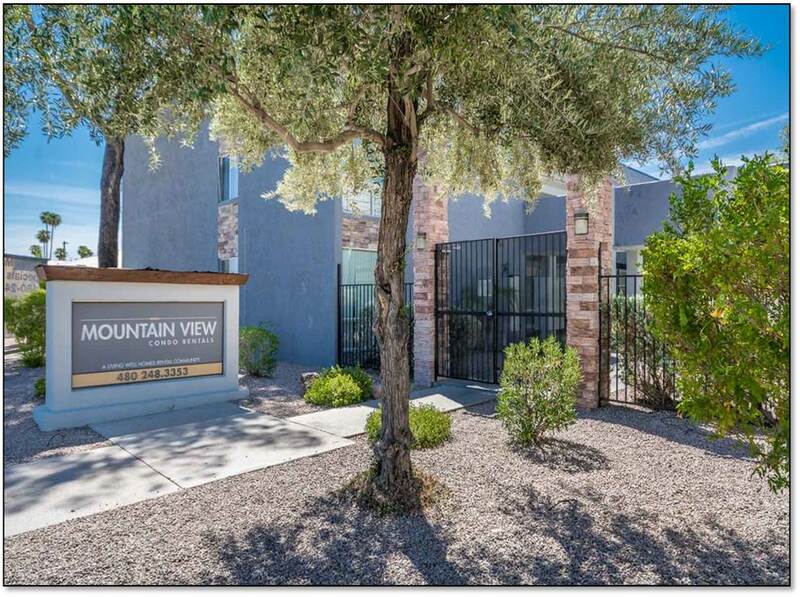 Mountain View Condo Rentals. STABALIZED WITH UPSIDE POTENTIAL IN RENTS! 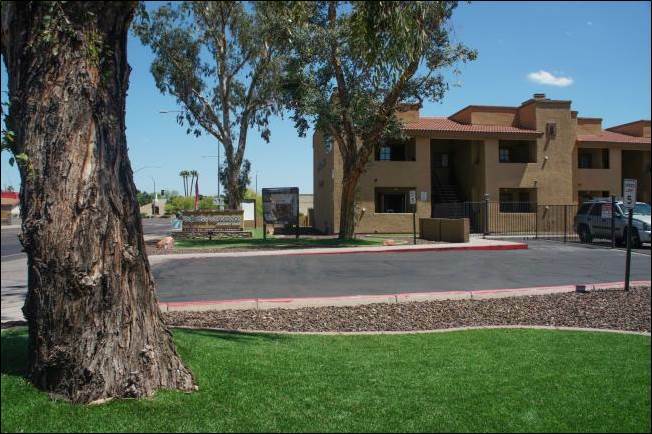 30-unit, condo titled, garden-style Apartment community located in the heart of Mesa, Arizona. 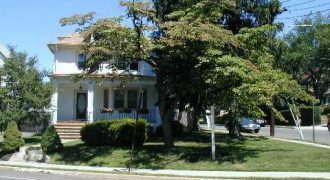 Renovated property with new granite counters and kitchen cabinets.The property was built in 1973. Mix is 18 x 2/1 and 12 x 3/2. Low rents!!! Cypress Commons Apartments. STABILIZED WITH VALUE ADD POTENTIAL! RENTS ARE $100 UNDER MARKET! 48-unit garden-style Apartment community located in the heart of Mesa, Arizona. 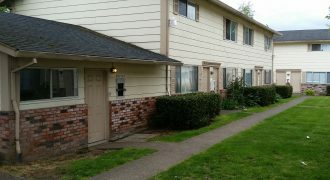 All units are 2 bed 2 bath.The property was built in 1986 and is constructed of frame & stucco with flat roofs. The property is individually metered. Mountain View Townhomes A court-yard style community with rare town home style units in the Wood Village sub-market. 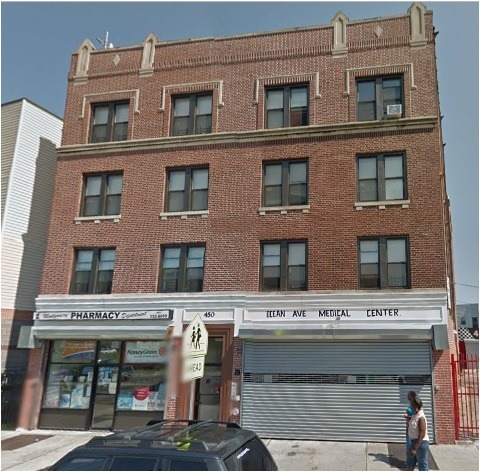 Units are spacious and rents have immediate upside value. Property sits on a full 1 acre site, with the ability to build additional units or partition the lot for future resale (*Buyer to confirm with city). The Provi Apartments – Portland Oregon 97213 The Provi is a 23- unit established apartment community nestled in the historic Laurelhurst neighborhood directly across from Providence Hospital. 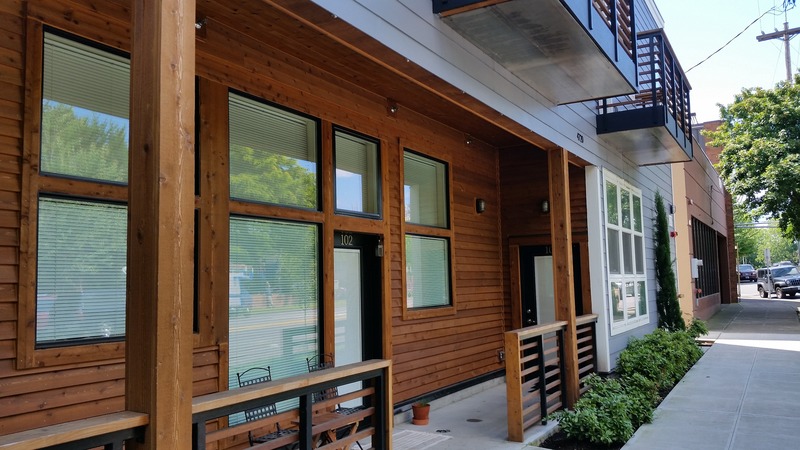 Located between NE and SE Portland, the Laurelhurst Neighborhood has become extremely popular due to the many community amenities, and restaurants. Quality high end luxury rental building. Recently leased, New Quality construction all workmanship still under warranty. 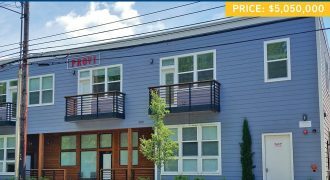 Water – 29 Units Downtown Water is a well-seasoned 2012 built asset strategically positioned to capitalize on the city’s continued population and rent growth. 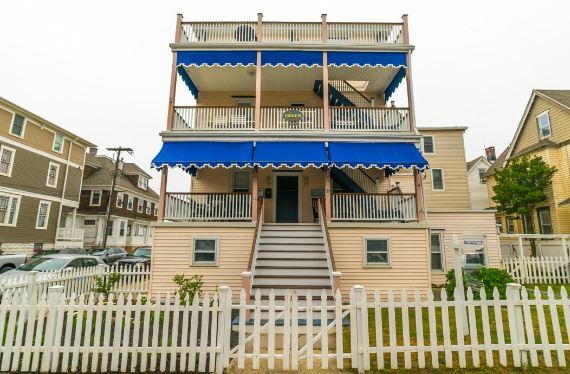 This 29-unit asset offers investors a rare opportunity to acquire a great-performing asset that has historically achieved higher than average rent growth. 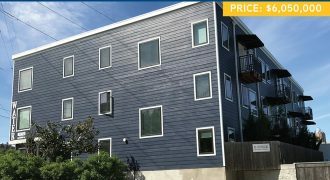 Sherm – 10 Units in SE Portland – 97214 Sherm is a 2011 constructed apartment building consisting of 10 two-bedroom loft units. 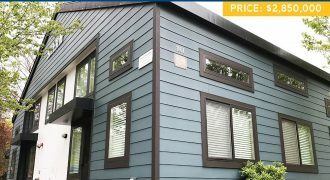 This is a rare opportunity for investors to acquire a quality asset on the Inner Eastside, an area which offers the best of Portland. Vacancies are few and far between. 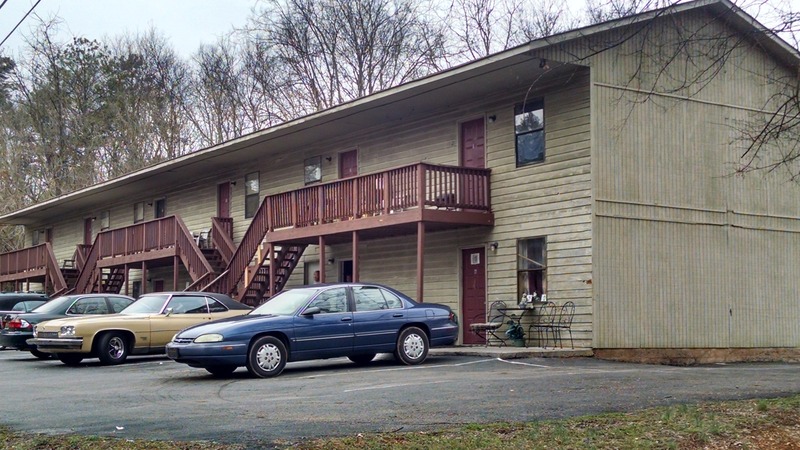 Provi – 23 Units in North Tabor. Provi is a 2014 apartment building consisting of 23 units each with high-end finishes. This asset sits directly across the street from Providence Portland Medical Center which is part of one of the state’s largest employment and hospice networks, Providence Health & Services.